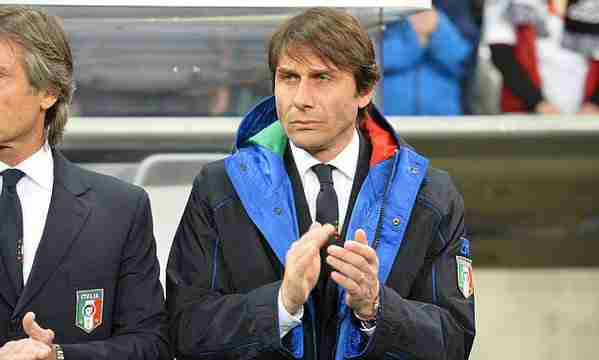 Italy coach Antonio Conte will become Chelsea manager after Euro 2016. Conte has signed a three-year contract. He will begin work in London following his country’s participation in this summer’s Euro 2016 tournament. The 46-year-old said: “I am very excited about the prospect of working at Chelsea Football Club. I am proud to be the coach of the national team of my country and only a role as attractive as manager of Chelsea could follow that. Having played more than 400 games for the Italian giants, Conte’s three years in charge of the team between 2011 and 2014 yielded three straight Serie A titles – Juventus’s first league championships in eight years and their first three-in-a-row since the early 1930s. They had finished seventh the two seasons prior to Conte.